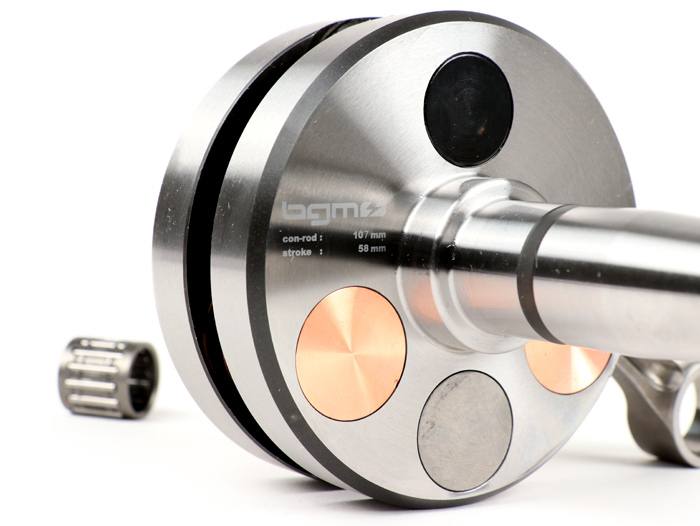 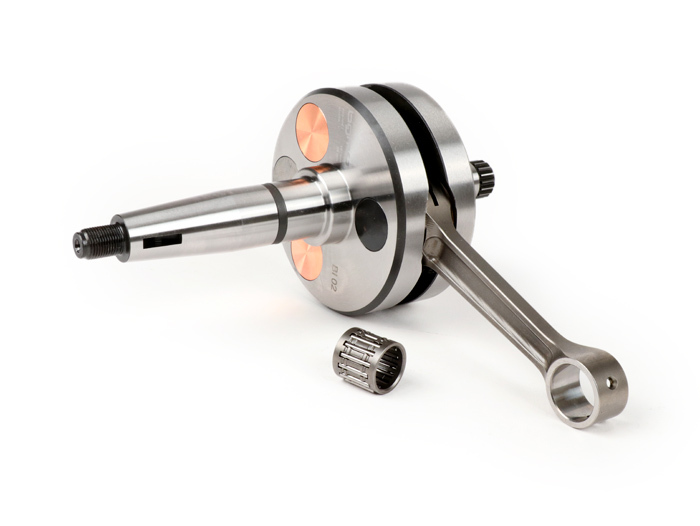 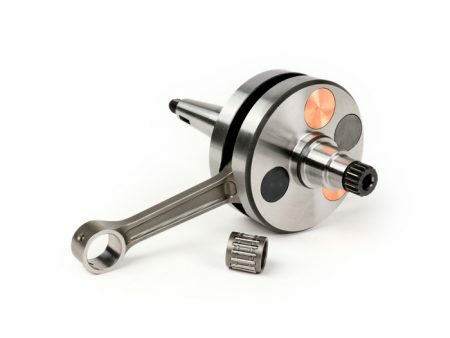 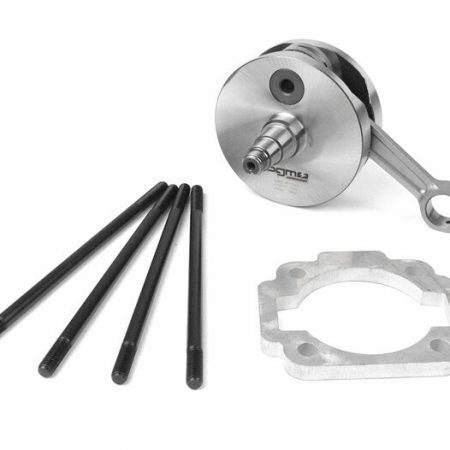 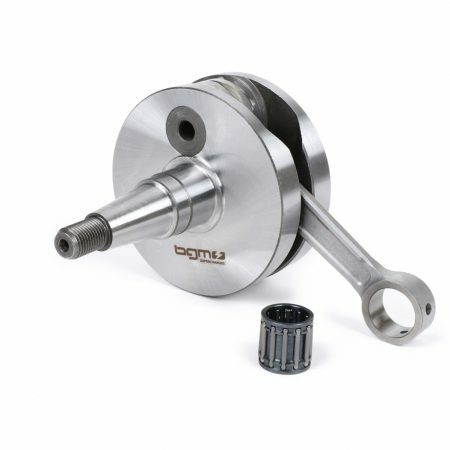 When good things get even better, the bgm PRO Lambretta crankshafts are now the bgm PRO Competition cranks. The features that have proven themselves have remained, important technical details have been further improved. 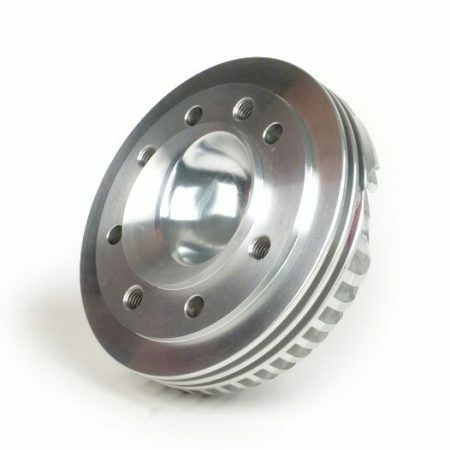 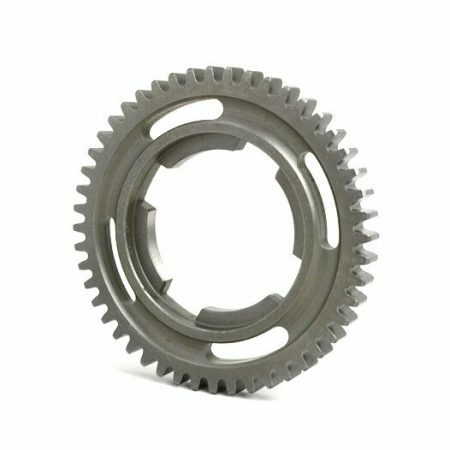 Improved features are: Precision-ground crank pin holes on the crank webs for perfect anti twisting qualities Precision-ground and coated crank pin Forged connecting rod with CNC finishing Hardened and precision-ground bearing surfaces and oil seal seats Broad selection of stroke and connecting rod combinations Quality assurance of each individual crankshaft through 100% ISO and QC certified manufacturer testing Remaining features are: Full circle crankshaft for increased primary compression Forged crankwebs Reduced engine vibration thanks to fully balancing with hidden pockets, copper and tungsten balance weights Lubrication of the lower conrod bearing via two large lubrication slots Hub pin diameter 22 mm There is 15 years of experience with building our Lambretta cranks. 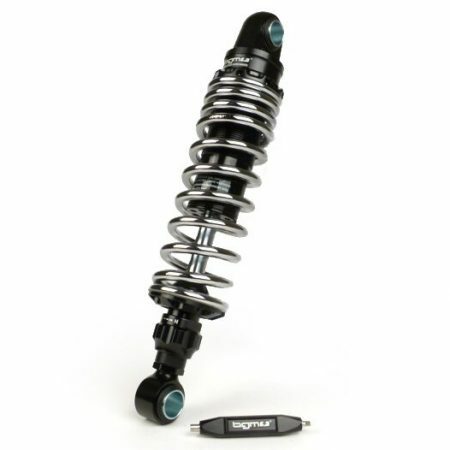 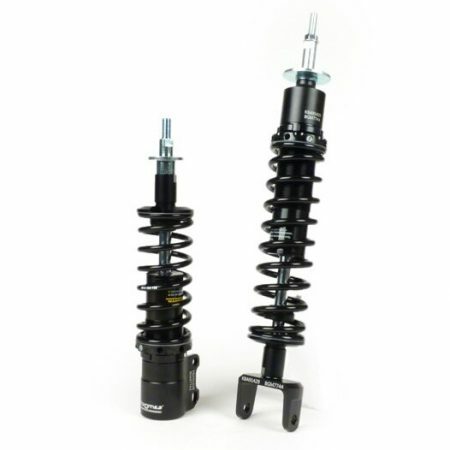 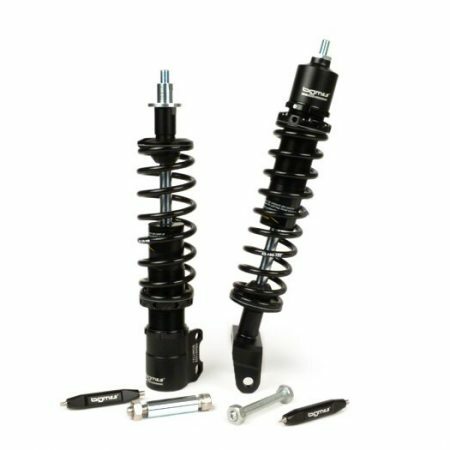 The development of this new and massively improved type has taken another three years of development work and tests to realize a shaft that offers maximum anti-twisting stability. 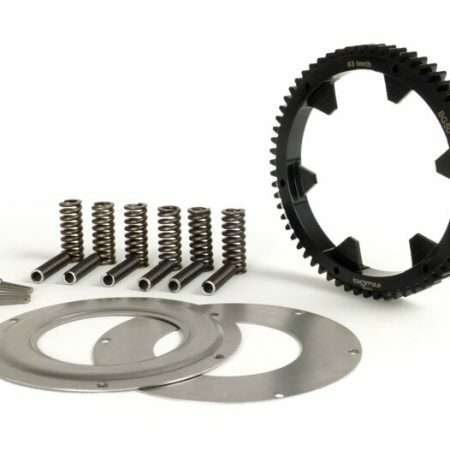 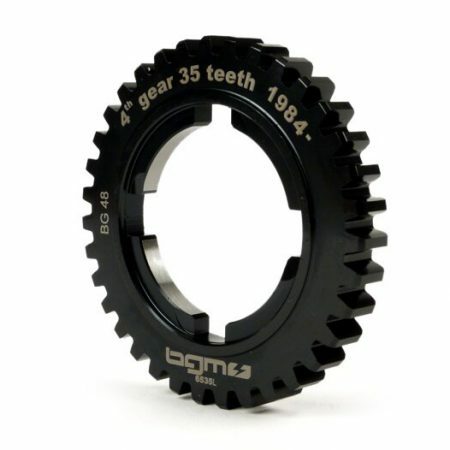 Team Replay has used a selection of bgm parts during the BSSO race Series in 2018. 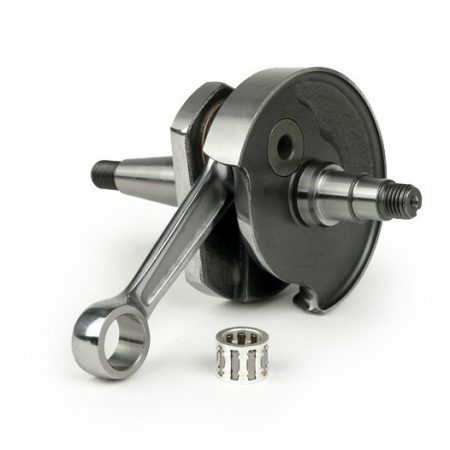 Beside some other engine parts, front disc brake and the suspension also the new and uprated cranks. 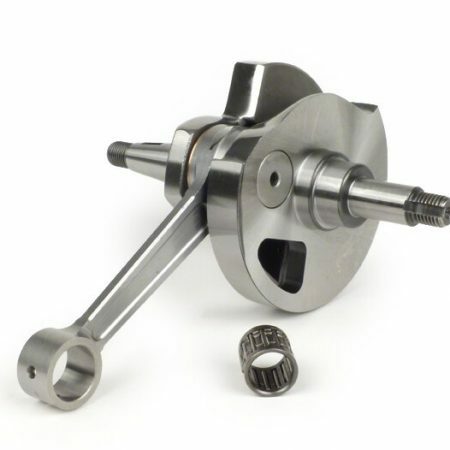 Replay’s rider Darren Conneely has finished the season in Group 4 on a 2nd overall using the new crank.